Description: animation can be used in an element. Description: attribute can be used in an element. 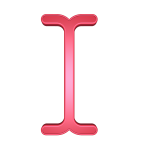 Description: component can be used in an element. Description: grid can be used in an element. Description: media can be used in an element. Description: non can be used in an element. Description: state can be used in an element. Description: transition can be used in an element.